This week's Music Monday is devoted to Lady Antebellum. 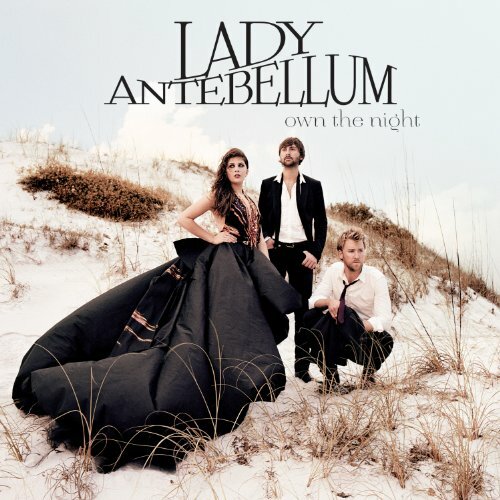 Their brand new album, Own The Night is out later this week. The highly anticipated follow up to their Grammy Award winning album Need You Now, features 12 brand new tracks. I really loved Need You Now album and their debut album, and I'm really looking forward to hearing the new songs from Own The Night. 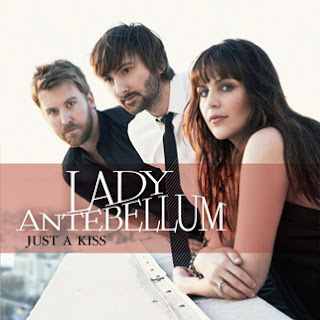 Lady Antebellum's first single from the new album Just a Kiss is my song for this week's Music Monday!